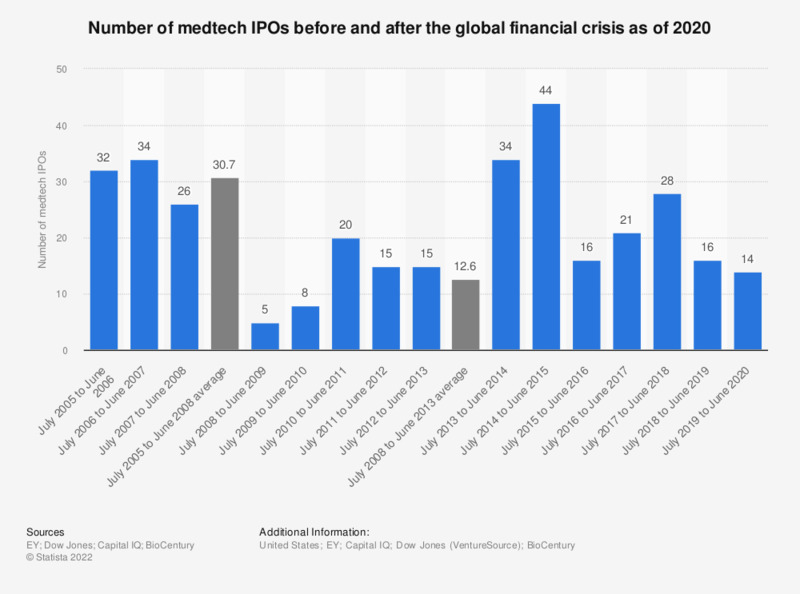 This statistic depicts the number of medtech IPOs before and after the financial crisis, as of September 2017. In the three years before the latest financial crisis, there was an average of 16.3 IPOs annually (for financial years July-June) in the medical technology sector. In 2016-2017, there were 21 medtech IPOs reported. Data are assembled from EY's 2013-2017 medtech reports. How would you describe the change in your standard of living in the last 2-3 years?